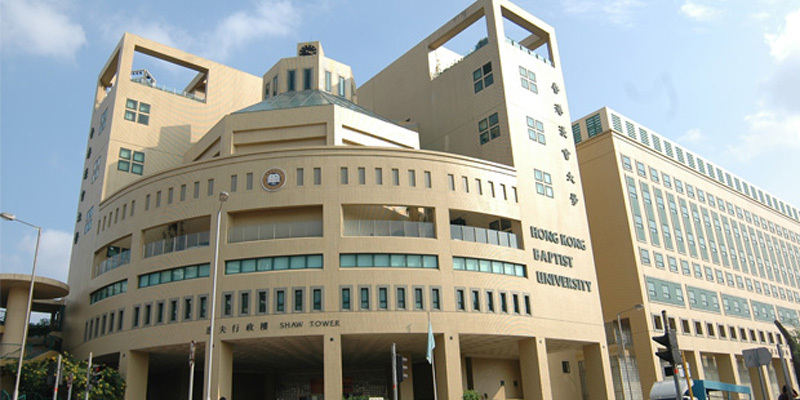 Hong Kong Baptist University (HKBU) has been nurturing business leaders since 1956. Attended by students from around the globe, HKBU School of Business is known for its excellence in all facets of education. The evidence? It is among the 1% of the world’s business schools that have been accredited by the three largest and most influential business school accreditation associations. Needless to say, excellence matters for the school! Our brief was to revamp the content of the School’s website, in both English and Chinese. In addition to satisfy the stringent criteria of the University, the content also had to engage potential students evaluating education opportunities. Finally the School wanted copy that would reflect both its attachment to academic rigor as well as the close-knit atmosphere of the School.